REDUCED!! 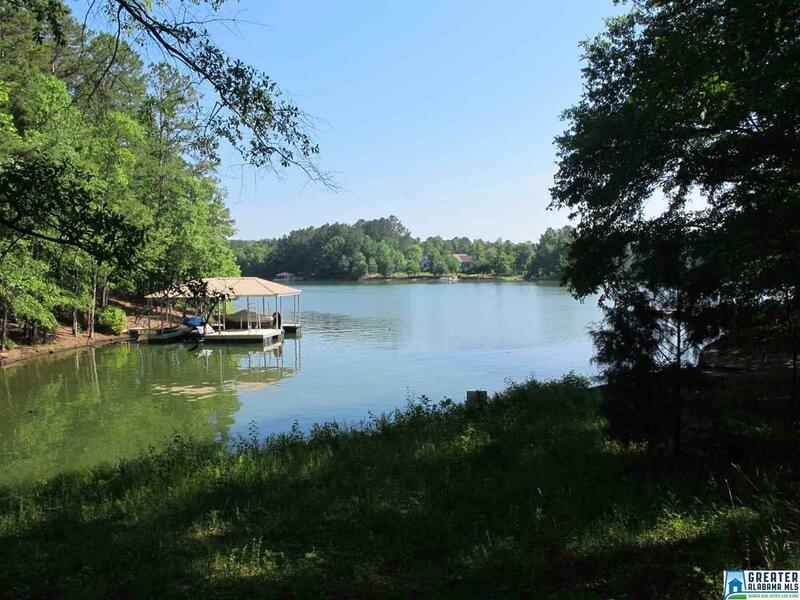 !This is one of the best deals on Lake Wedowee. This is a unrestricted lot with 137 feet of shoreline with a seawall in place. The lot already has a septic tank, electric and water meter for your RV/Camper and has been cleared for your camp site or home. It is an easy walk to the water and is located near a bot ramp. 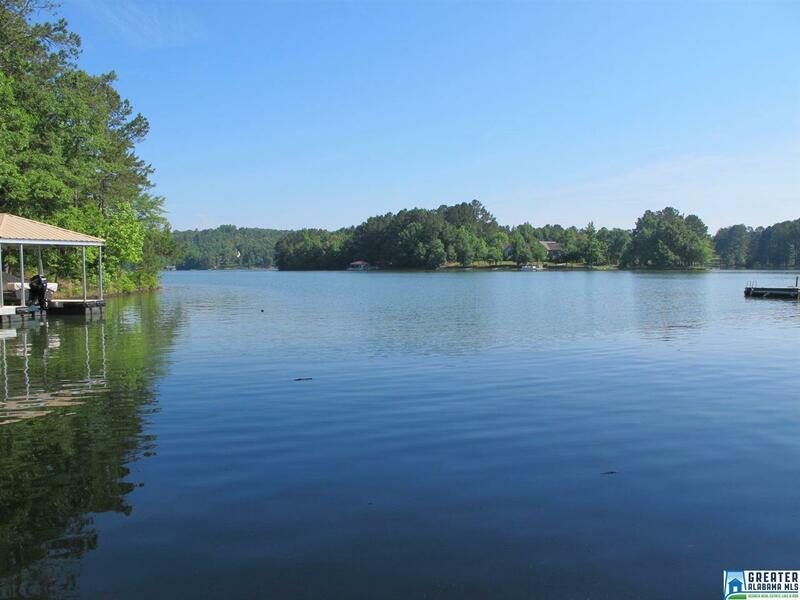 There are not many unrestricted lots available on Lake Wedowee. 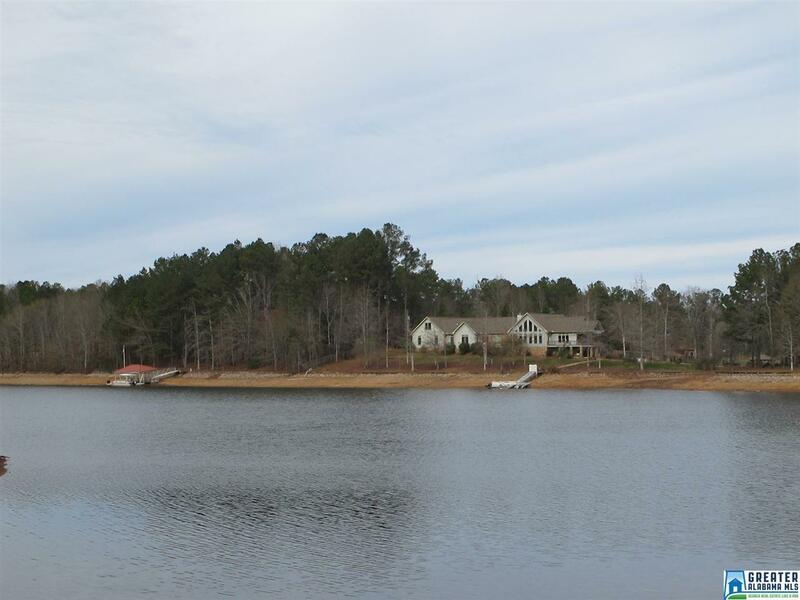 This lot has great views of the lake and is located near both marinas and the city of Wedowee. Easy access to the lot from a gravel road.